i love any excuse to shower my loved ones with cake and silliness. holidays, happy days, birthdays or even just because it's friday. so, of course, the kitschiness of valentines day is simply irresistable to me. various heart-shaped + love themed treats are planned for us all to enjoy. falling this year on a sunday, i'm sure this valentine will be especially sweet [and quite possibly very lazy]. 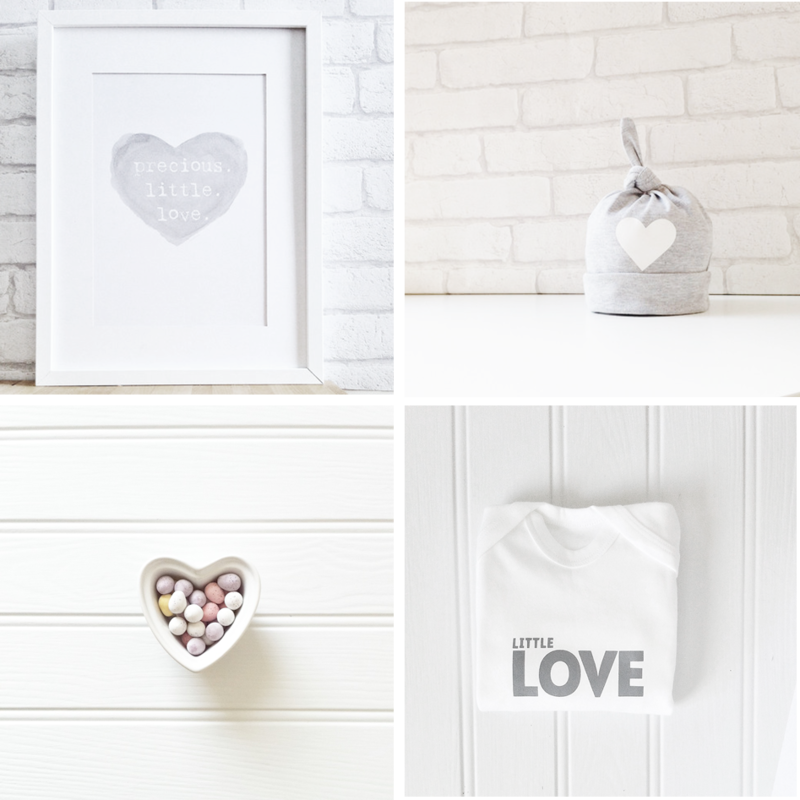 if you'd like to shower a little one with a little extra love this valentines day [or any day for that matter], there's a whole heap of prints, sleepsuits, onesies and hats sprinkled with hearts and happiness in my shop. between now and the 12th i'll be tucking postcards and sweet treats into every package and of course they'll all be S.W.A.L.K. little boxes of knitted lovelies.